UNB announce official fan club name as UNME! 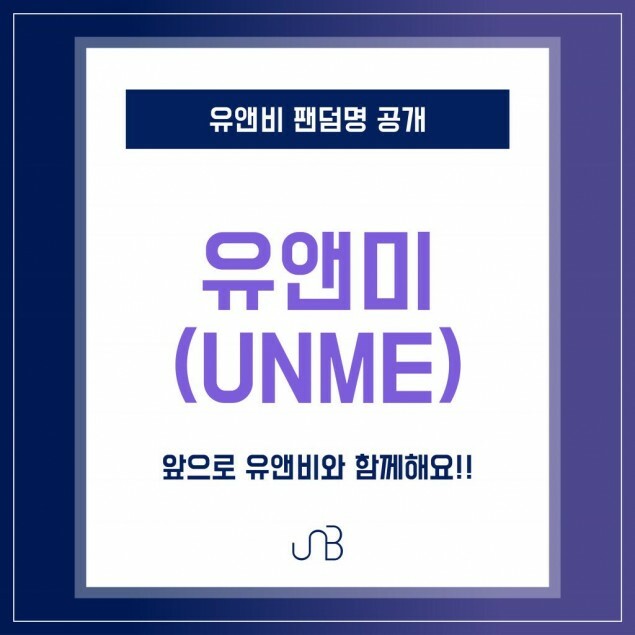 UNB have revealed their official fan club name is UNME! 'The Unit' project group debuted with their mini album 'Boyhood' and double title tracks "Feeling" and "Only One" in April, and they're ready to call fans by UNME. 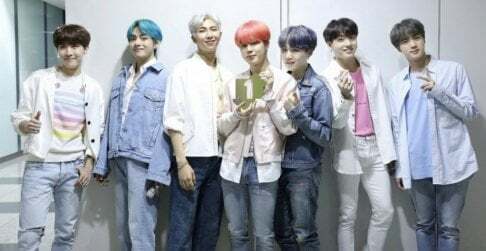 On May 8, UNB made the announcement below with the message, "UNB's fandon name revealed. UNME. Be with UNB in the future!" 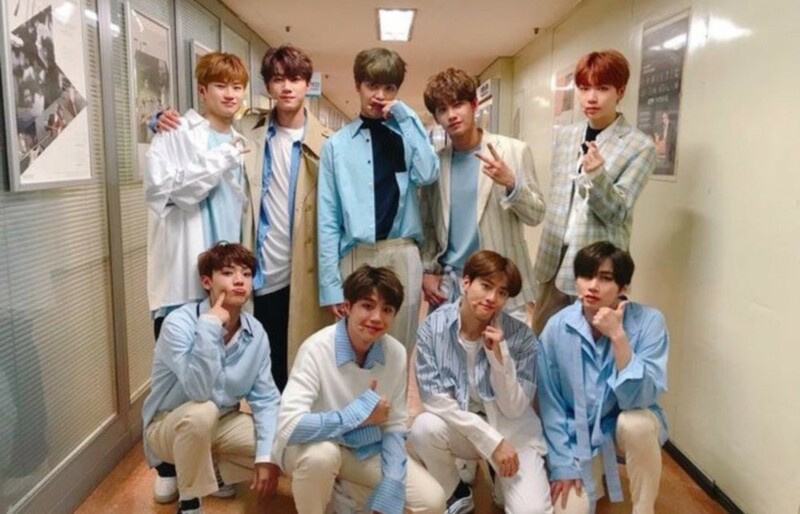 What do you think of UNB's fan club name?